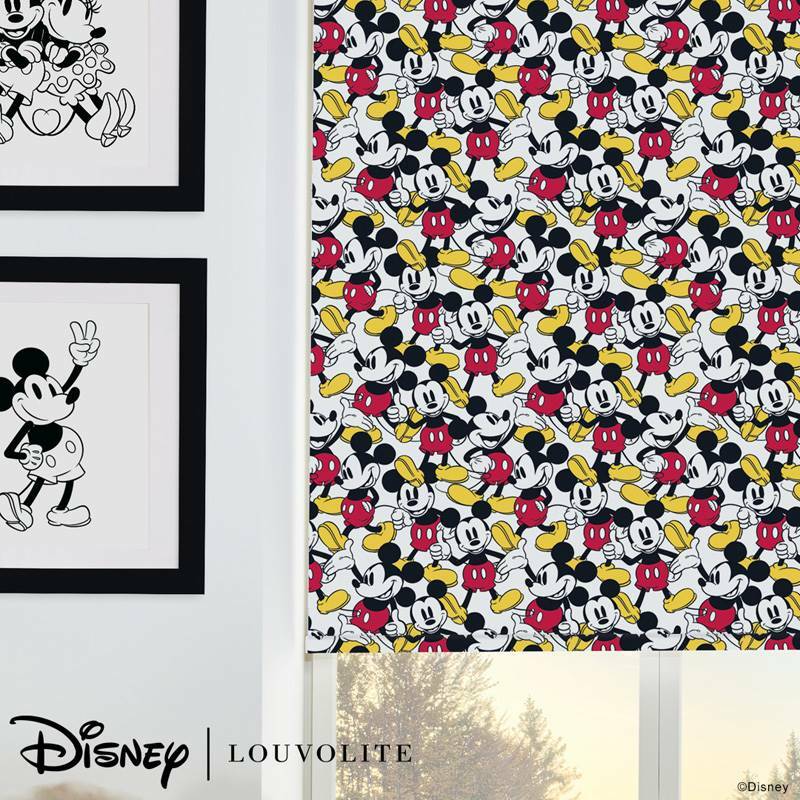 Disney fans will adore this classic cartoon character window blind. 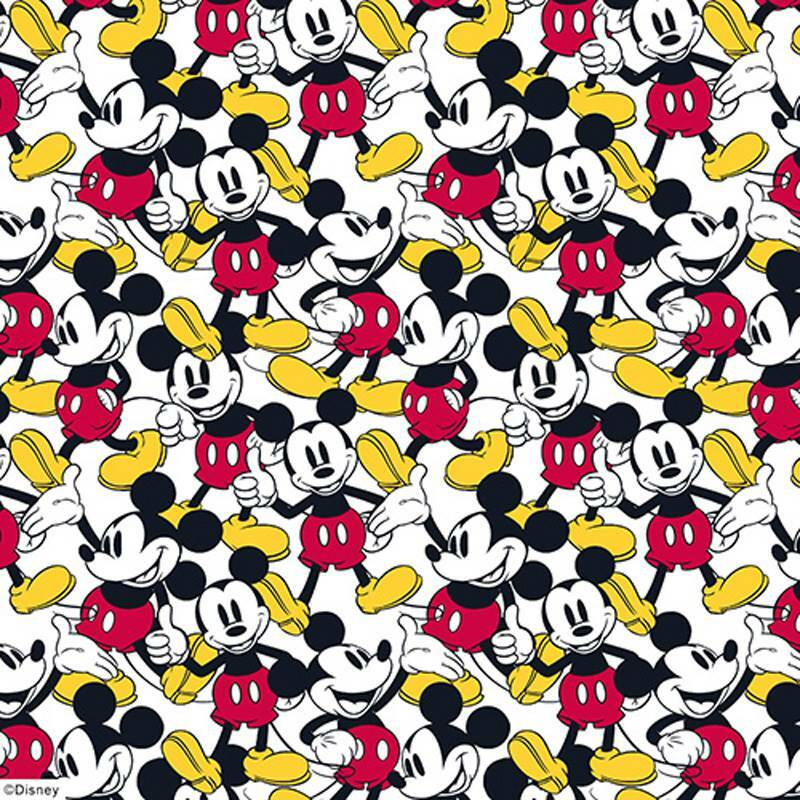 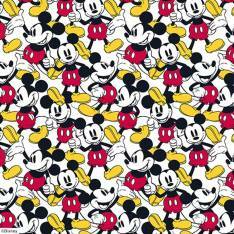 Great for adding a pop of colour to a play area or kids bedroom, the Disney Original Mickey Mouse Electric Roller Blind is a fun and functional option. 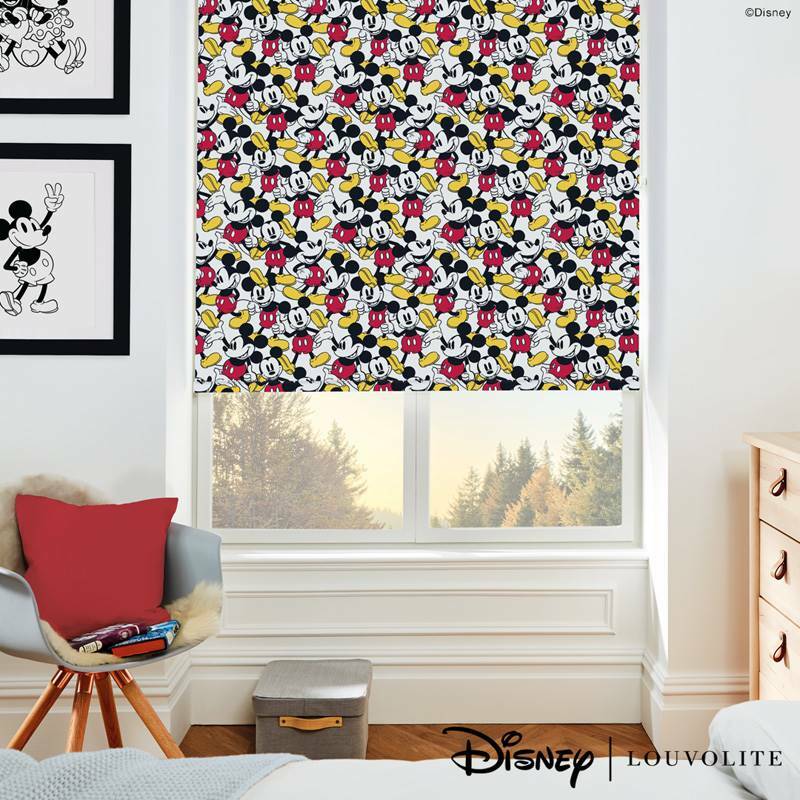 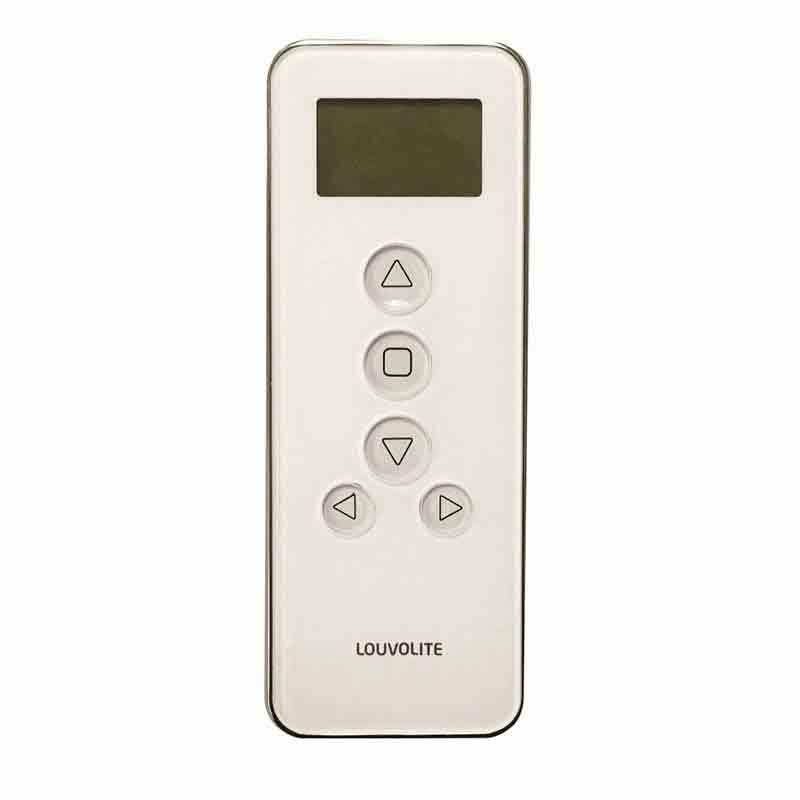 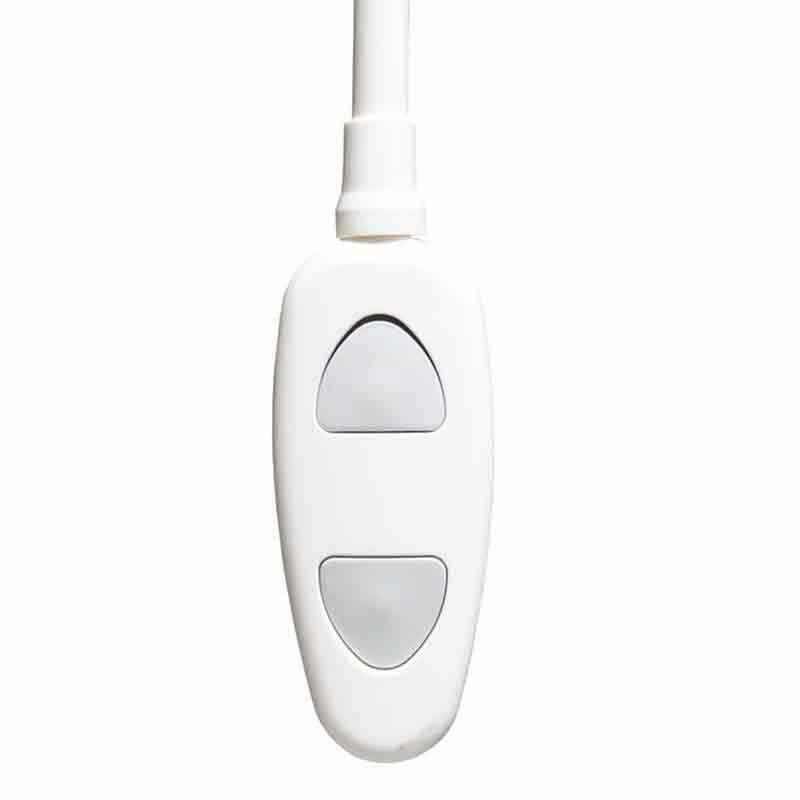 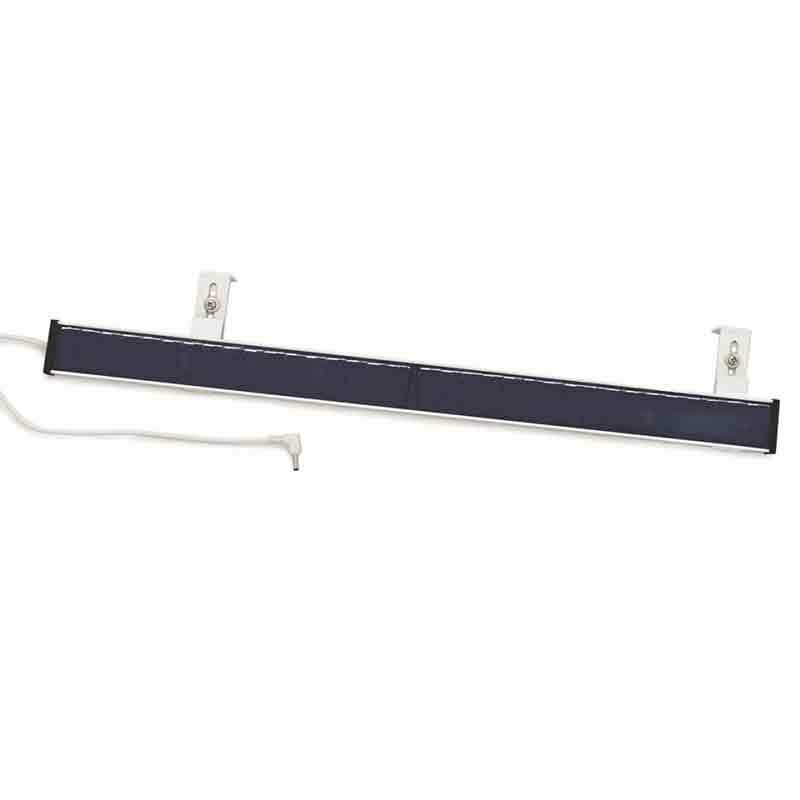 The electric rolling design makes operation even easier and the vibrant Mickey Mouse pattern ensures that this blind will brighten up any space. 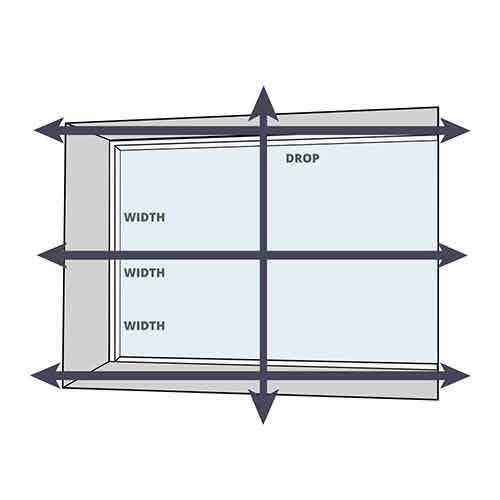 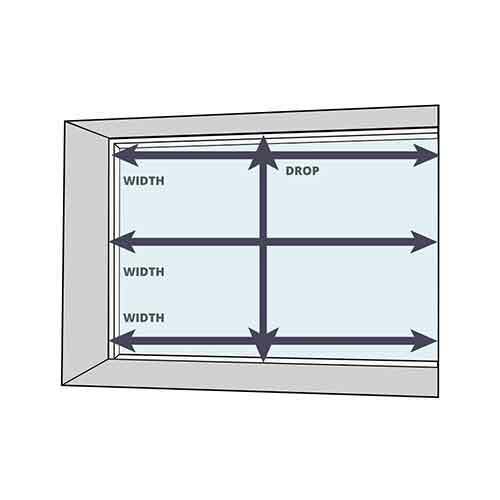 Fabric will be B Mount (away from the window) to ensure design is not obscured.